Starting with a five-year boat building apprenticeship, followed by a further two years training as a wood machinist, I have spent most of my adult life working with wood. Having completed my apprenticeship, I went on to spend four years working for a small independent company restoring furniture and manufacturing reproduction antique clocks. I later moved into a therapeutic teaching environment and spent ten years passing on my skills. 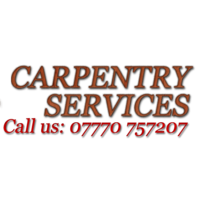 For the last fifteen years I have been a self-employed sole trader, so in total I have over thirty years’ experience as a professional carpenter in Southampton. I also serve Winchester, Romsey, The New Forest and Waterside, Eastleigh, and Salisbury. From first contact to end of job, Ian was friendly and helpful. He came to quote the next day and completed the job within a couple of weeks. 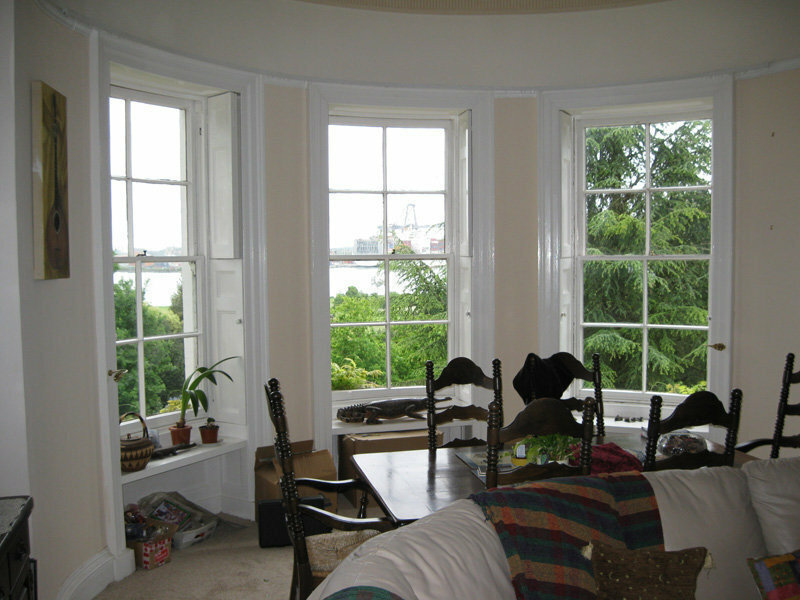 We had very creaky stairs which he sorted and also fixed a loose panel on the landing. Day 2 he fitted 5 internal doors. Ian arrived on time both days and took great efforts to minimise the mess, cleaning up afterwards too. Would recommend. Ian always turns up on time and is prompt and professional. I have used him for previous work so I know it is high quality and he knows what he is doing. Work was done quicker than expected and was a lot cheaper than quoted! I couldn't ask for more. Great job. Recommended. Professional carpenter, stair hand rail. Ian Stone, responded to my enquiry to fit a stair handrail promptly, I received his quote within 24 hours of his visit to view the job. 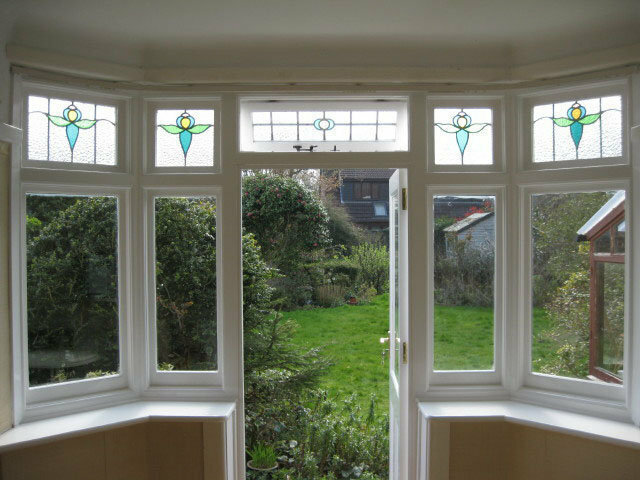 The price quoted was very fair, once the quote was accepted, a fitting date was given which met our timescale, he brought around material samples, before starting, his work is excellent. 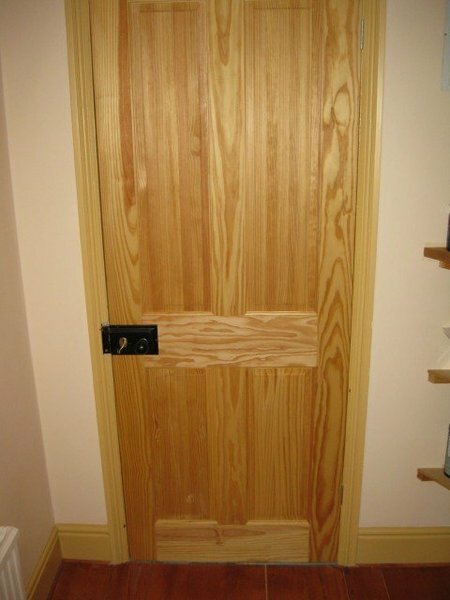 We were very pleased with all points of work carried out, the finish on the door he made was great. 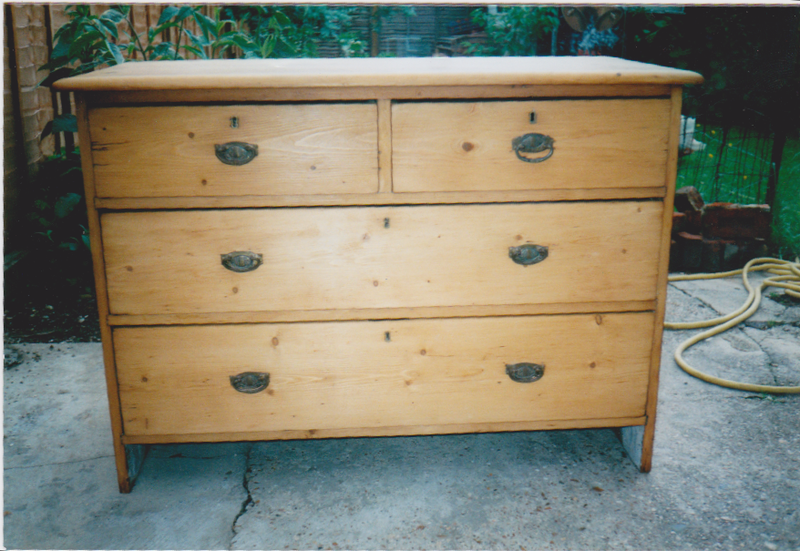 He is a very clever carpenter and have offered him more work. 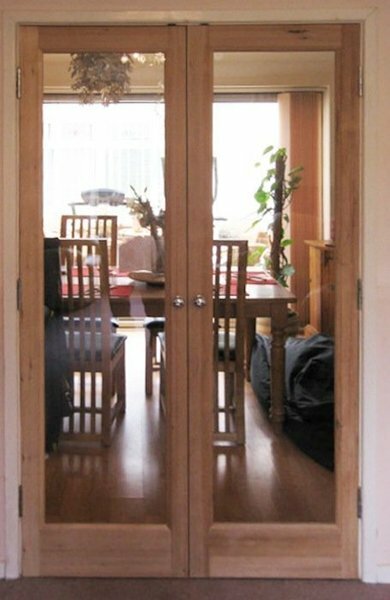 Ian replaced an internal door and built the hanging space for a walk in wardrobe. Both jobs were completed to a high standard. Also Ian helped us out by fitting into a tight timescale to suit us. He arrived on time and left everything clean and tidy. Would not hesitate to use again. Prompt, professional, done on the dates agreed to a good standard. I would certainly use again and recommend him. Very client focused. Work carried out to very high standard without fuss. Advice also provided would happily use again. 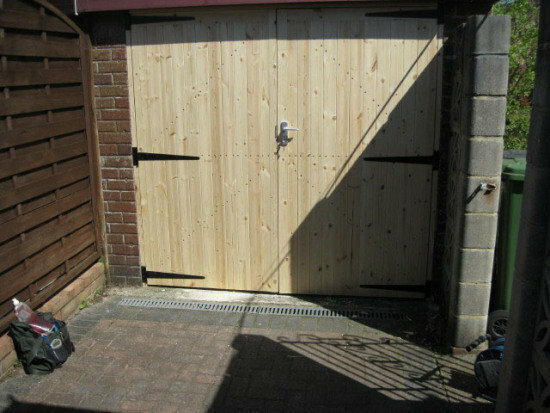 An excellent service, works carried out with care and tidy. Would definitely use again.